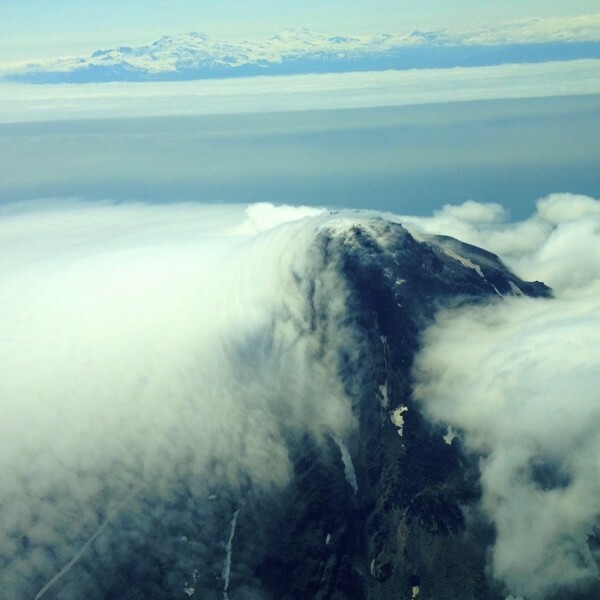 Cook Inlet Aviation - The Adventure of a Lifetime! 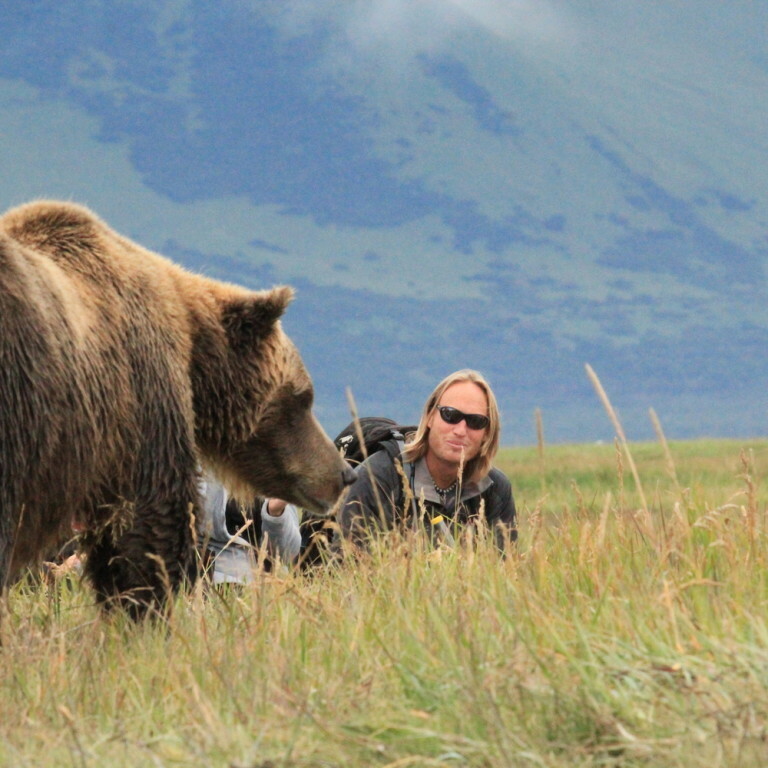 The area we fly to is in the middle of the largest population concentration of brown bears in the world! The mountain range across the Kachemak Bay from Homer is one of the most dramatic and least visited parts of the state. 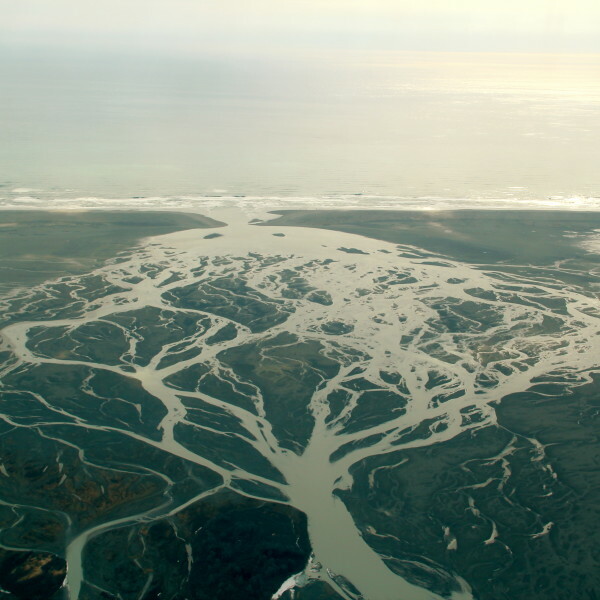 Its often referred to as the wild coast of the Kenai Peninsula. 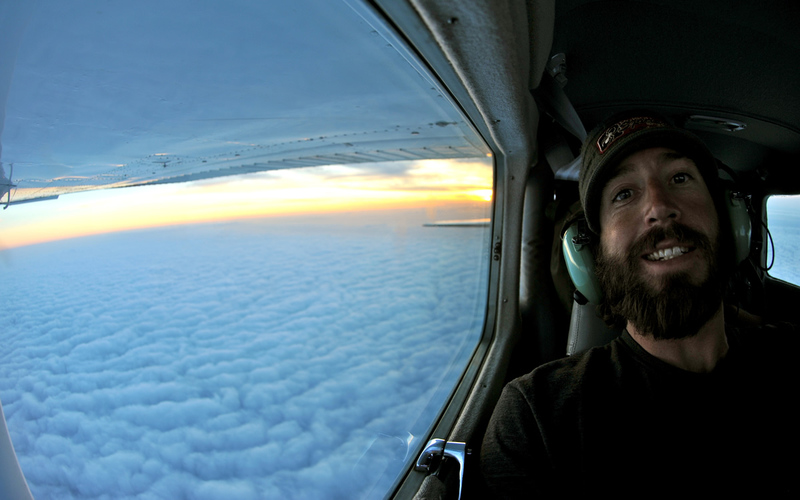 Bigfoot Aviation Adventure Co. will guide you through a Life changing experience! Fly past glaciers and volcanoes along the rugged coastlines of Katmai National Park and Lake Clark National Park. 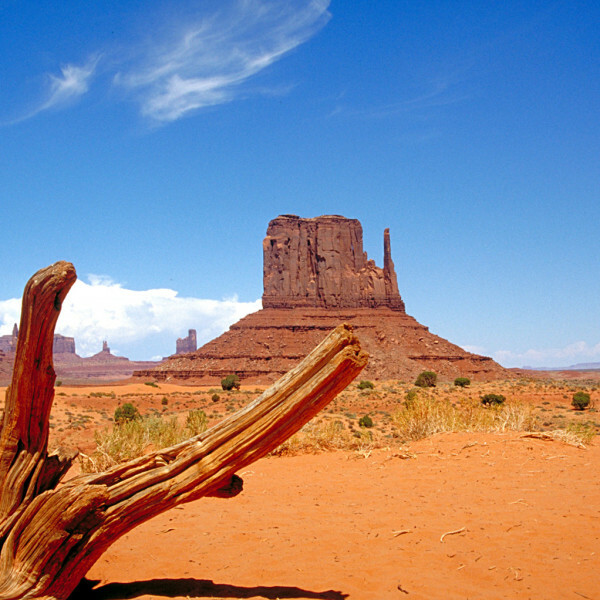 Known as the “Grand Circle” of national parks, the colorado plateau region of the U.S. is one of the world’s great concentrations of outstanding natural and cultural features. 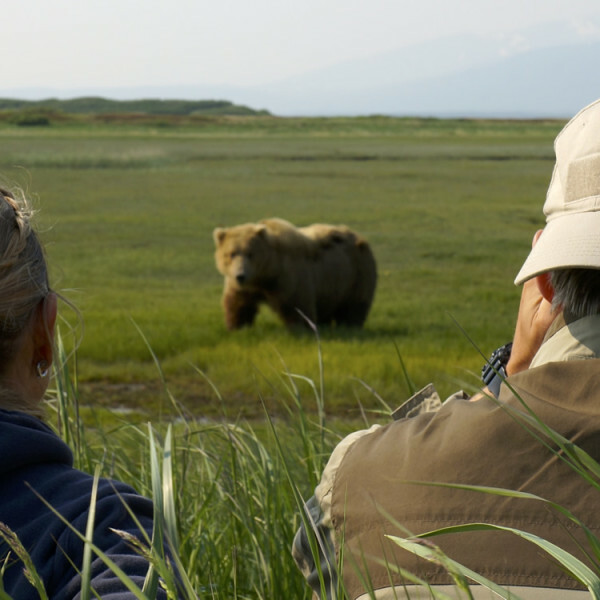 Sasquatch Alaska Adventure Co. will guide you through a Life changing experience on our Alaska Bear viewing tours, guided Camping tours and Flightseeeing tours. 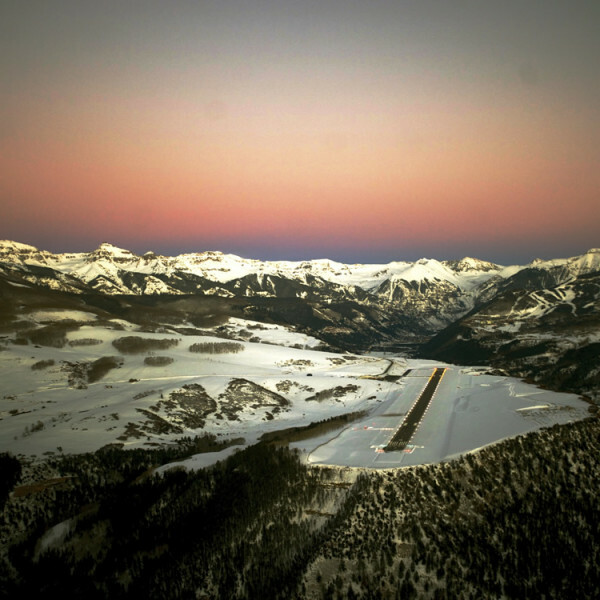 Welcome to Bigfoot Aviation Adventure Company located in Telluride, Colorado. 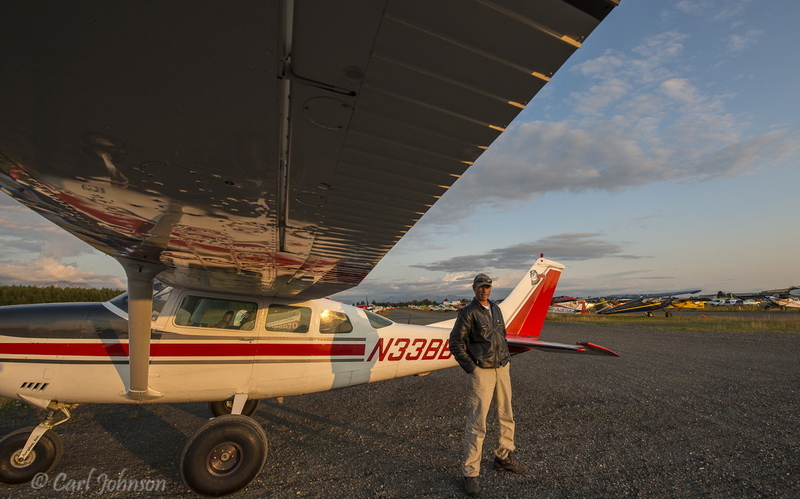 For those looking for an experience that is truly remarkable, we can plan any type of adventure: from a one hour scenic flight to an airplane safari in Alaska. So whether you want to play a round of golf in Moab, take a boat tour of Lake Powell or spend the day skiing or shopping in Aspen we have the expertise to make your trip safe, fun and exciting. Experience the unparalleled beauty of nature through the adventure of flight. 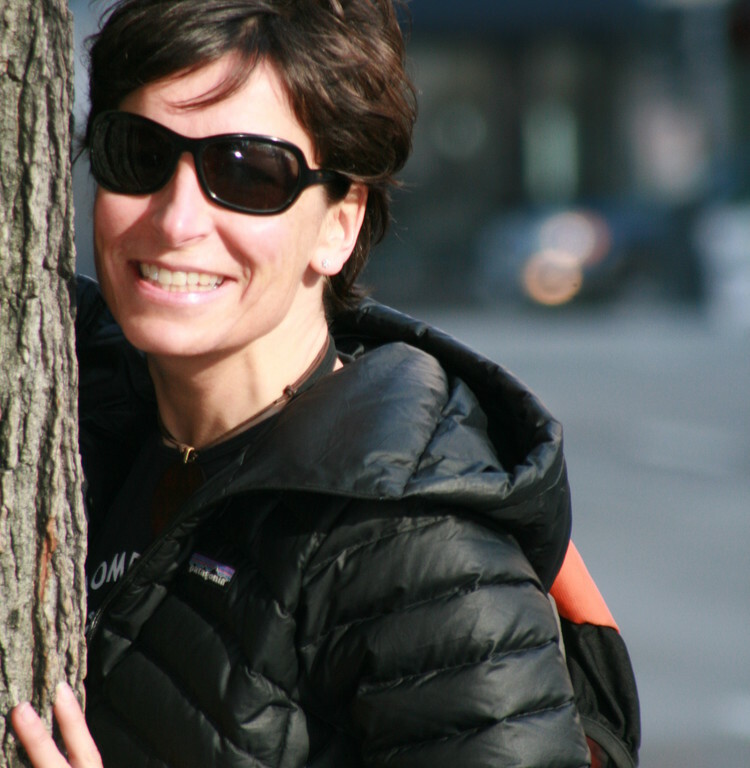 Contact Sasquatch Alaska Adventure Travel Company for more information! Zack and Tim took us for a trip of our lifetime. It was just outstanding! Having bears that close was just crazy!!! It's just been perfect! thank you for that experience! This was an awesome trip - something that we had only seen on documentaries. We had to keep pinching ourselves. The whole process from booking to the end of the tour was easy and professional. 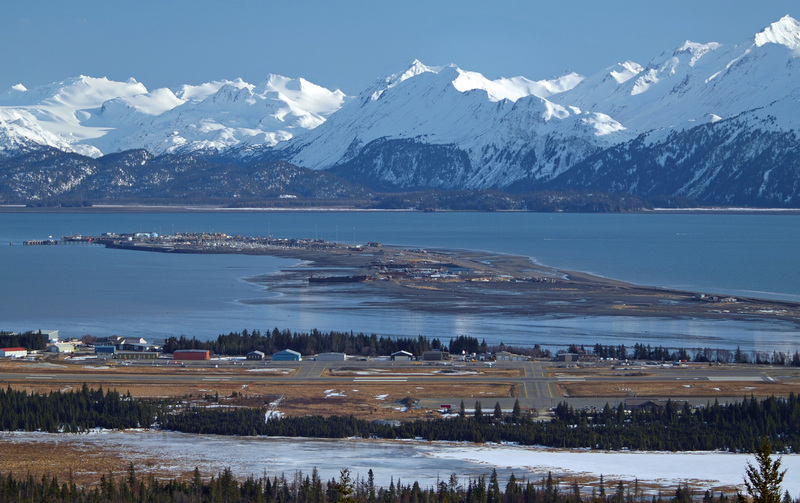 Cook Inlet Aviation is certified by the FAA as a Part 135 Air Carrier. 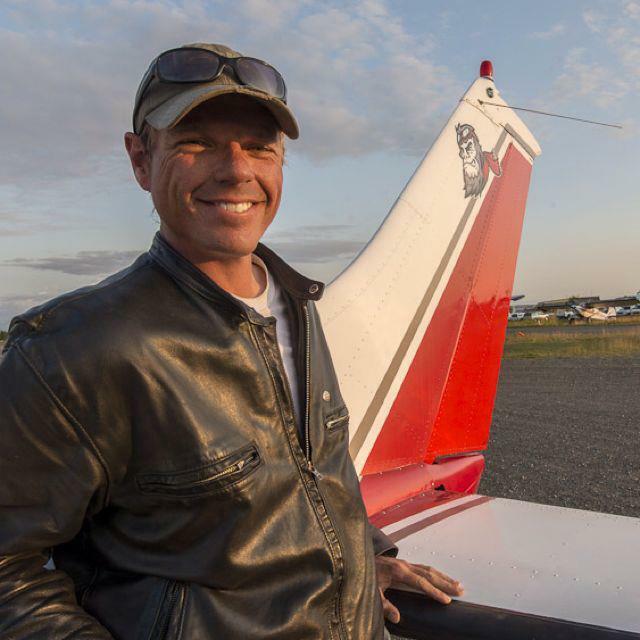 Cook Inlet Aviation was founded by four friends who share a passion for aviation and Alaska. Our dream is to own and operate our own airline, offering the highest quality service, at the highest level of safety. We have over 20,000 hours of combined flight time flying in Alaska. Are you ready? Give us a call and let’s start planning your adventure! 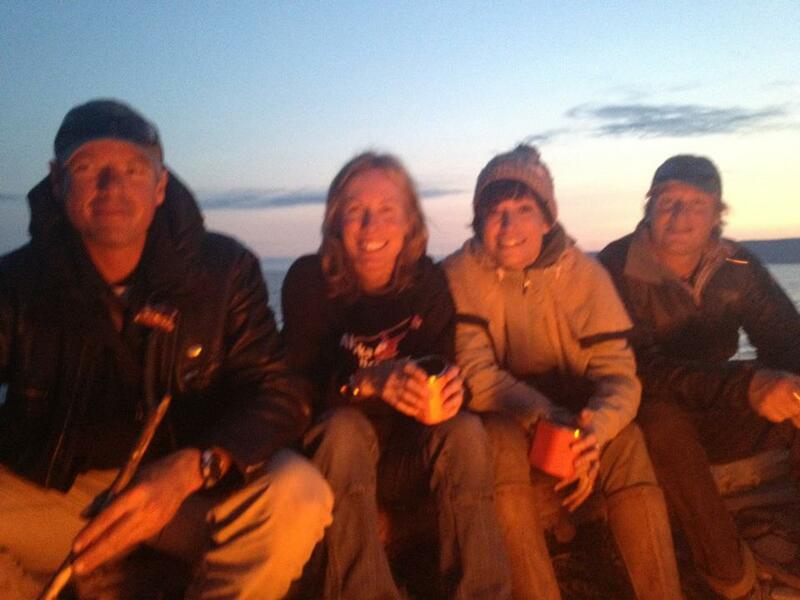 We are a family owned and operated business in beautiful Homer, Alaska. All of our tours depart from the Homer Airport. Homer is perfectly placed to see some of the very best that Alaska has to offer! 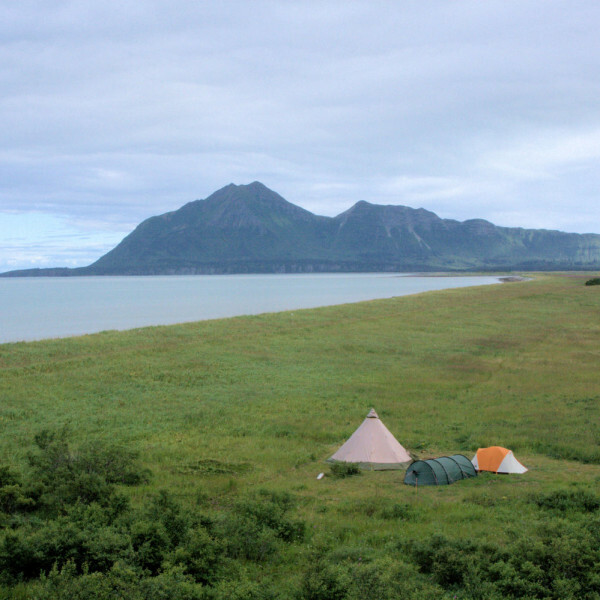 We have great access to Katmai National Park to the Southwest, Lake Clark National Park to the West and Kenai Fjords National Park to the south of us. From the Homer Airport you are only minutes away from flying above the blue glaciers and dramatic mountain peaks of the Harding and Grewink-Yalik Ice fields. and start planning your adventure! Give us a call or stop by and let’s start planning your adventure!